By marking or placing stickers on the specific days, the below-listed charts will assist you in helping your child to be motivated to brush their teeth or remember not to place their fingers in their mouth. If you have another daily reminder you would like for your child, print out the blank chart and fill in the title. 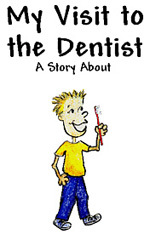 The charts will help your young ones enjoy taking care of their teeth. 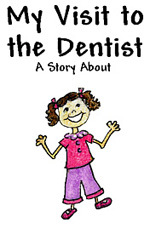 Print up your own coloring book customized with your child’s name and age to help him or her enjoy their first dental visit with us.